An excellent general purpose mixture containing over 25 native species of wildflower of which the flower heights and forms will prove beneficial for many pollinators. Suitable for sowing in most soil types and areas. Ideal for planting in domestic flower beds, containers and large pots. Flowers late June-October. 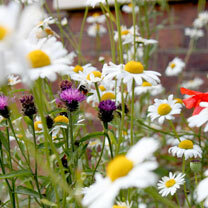 Our Native British Wildflowers mixes celebrate the beauty of our very own flower species. 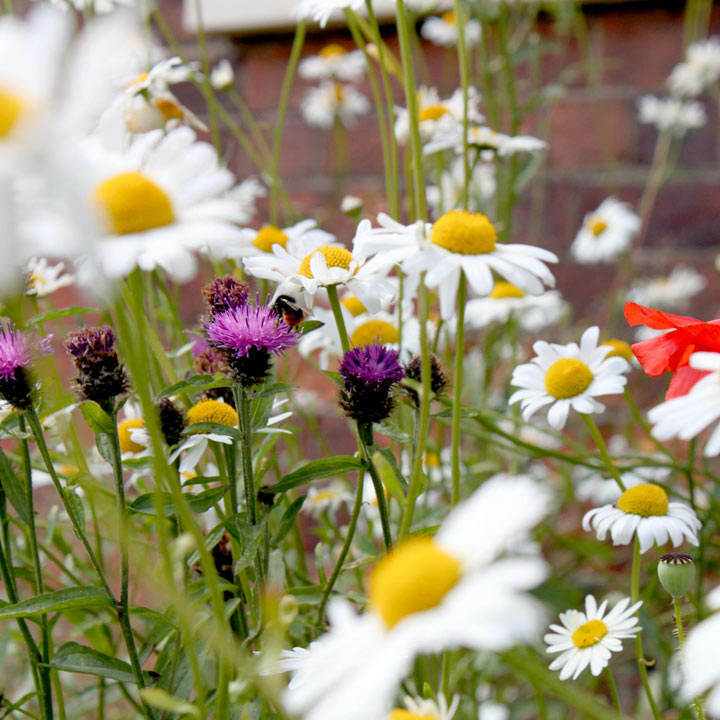 The perfect way to try your hand at naturalising, for that 'wild garden' look, they've been carefully created to help bring the beauty of the British countryside to our own gardens. Ideal for beds and borders, patio pots and containers, raised beds. Attractive to bees and butterflies. Prefers full sun.